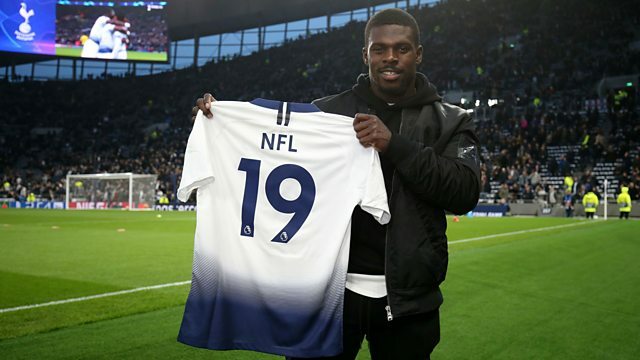 Last year Christian Wade gave up playing Rugby Union for Wasps and England, to pursue a career in American Football and the NFL. This week, the 27 year old signed for the Buffalo Bills through the leagues International Pathway Program, which offers players from outside the US a way into the sport. Christian can now train with the club - hoping to earn a place among the 53 players who can be contracted for the coming season. He spoke to Shari Vahl on Sportshour.